Friends can come in many different colors, shapes, and sizes. 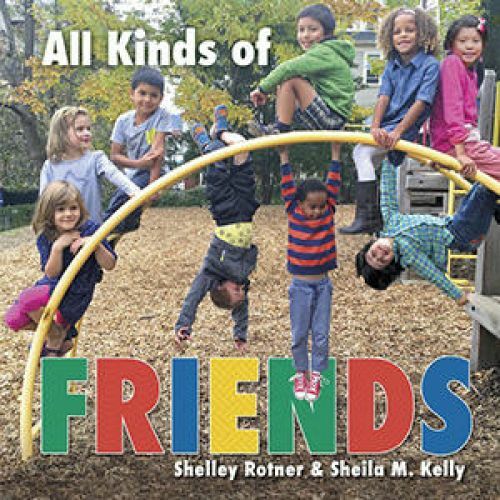 Through bright photographs and simple text, young readers will discover the many ways to be a friend and how to celebrate all the different kinds of friendships they have. Grades Prek-3. Paperback.